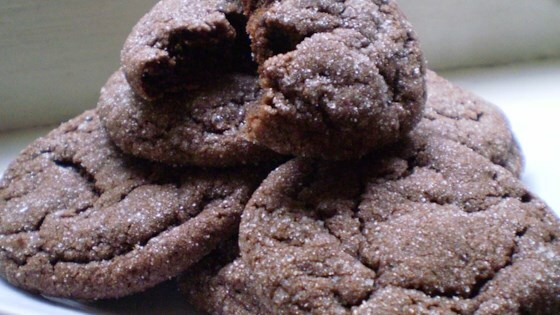 "A great chocolate cookie made like a Snickerdoodle or Sugar cookie. They taste absolutely yummy and I guarantee they won't last!" This recipe is perfect.. there is no need to change it! The only thing you have to worry about is self-control after they are done baking.